112: Your Royal Rumble Winner, Becky- Nope! A full weekend of excellent professional wrestling is before us! NXT TakeOver and the Royal Rumbles (plural!) 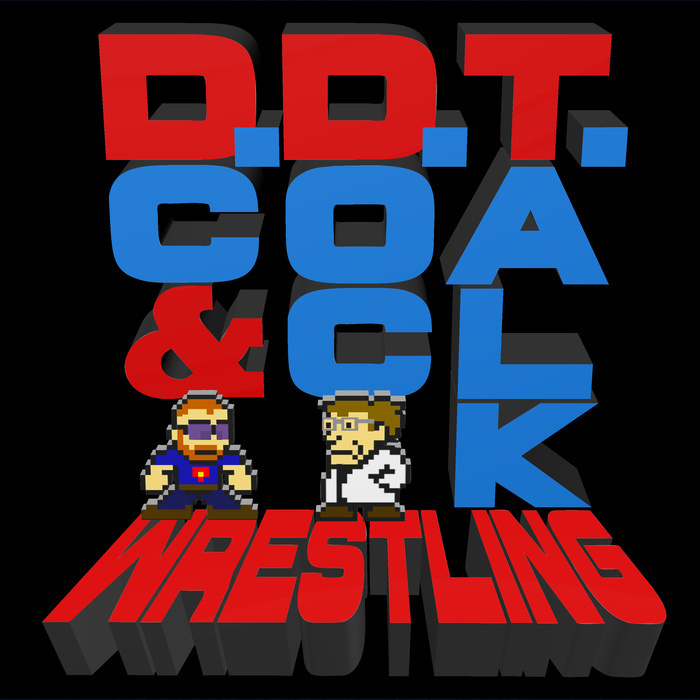 promise a great time, so join DC and Doc as they predict the outcomes of all the weekend's matches.